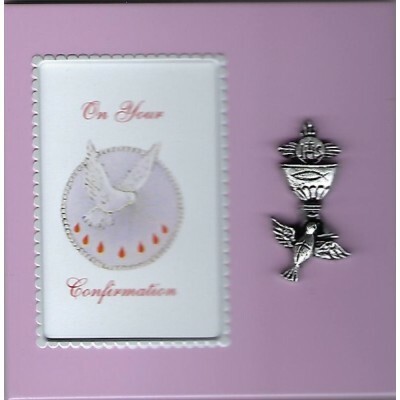 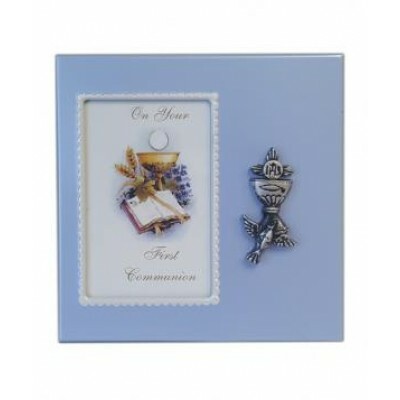 Photo Frame - Confirmation Girl with Motif (100 x 100mm)..
Metal Photo Frame with motif - Light Blue Photo can be inserted into frame. 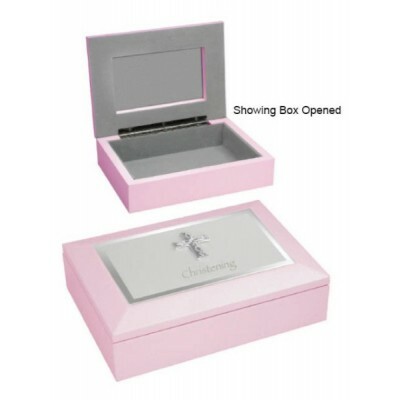 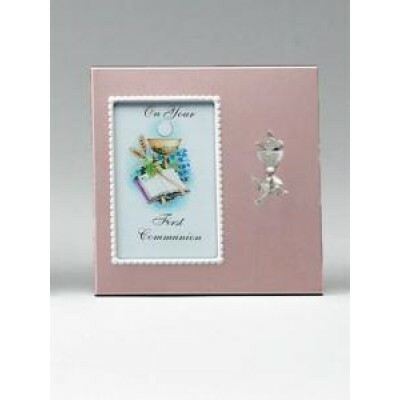 Measures 100 x 100mm..
Metal Photo Frame with motif, Pink - Photo can be inserted into frame. 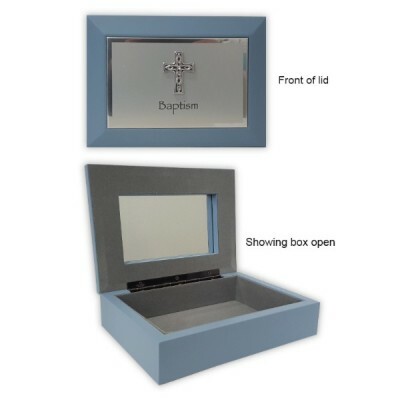 Measures 100 x 100mm..
Metal Photo Frame with motif - Blue Photo can be inserted into frame. 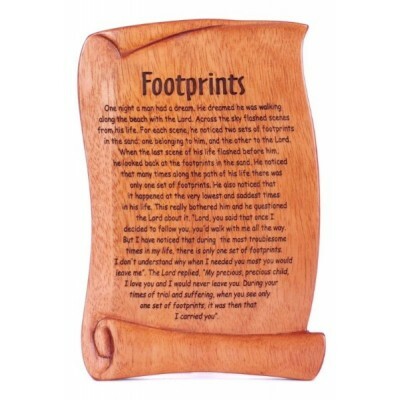 Measures 100 x 100mm..
Mahogany Wall hanging or Standing Plaque with "Footprints" story. 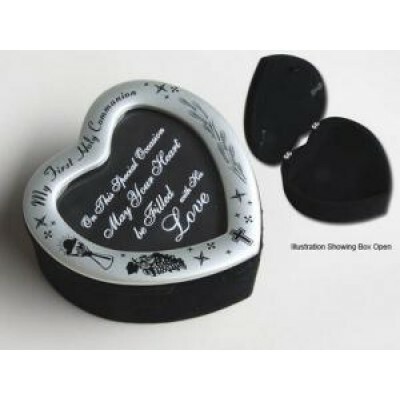 A beautiful and timeless Gift idea. 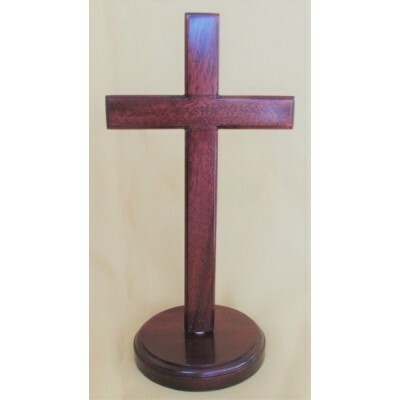 Measures 15 x 10cm..
Mahogany Cross (standing): On 20cm Round base.. 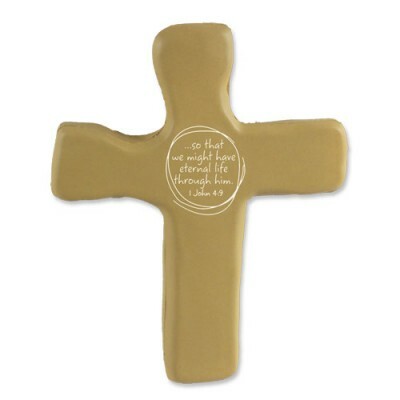 Hold onto the Cross - So that we might have Eternal Life 1 John 4:9 Squeezable, bright Tan foam rubber cross, with Power of the Cross booklet included. 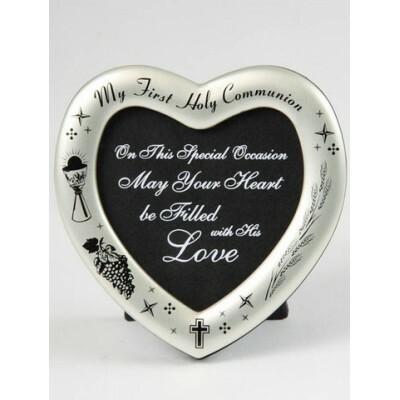 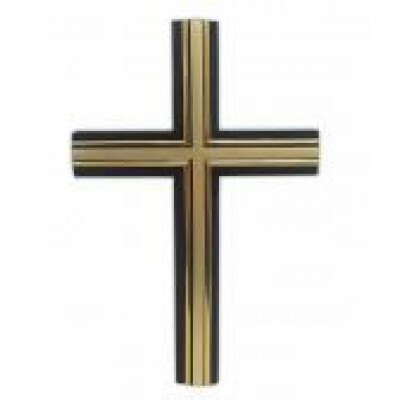 Size: 5" x 4" or 12.7 x 10.16cm..
Wood Black Cross with Gold design on top. 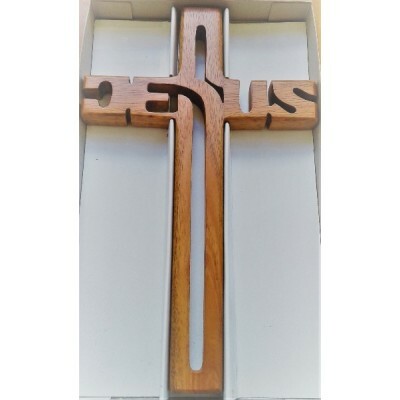 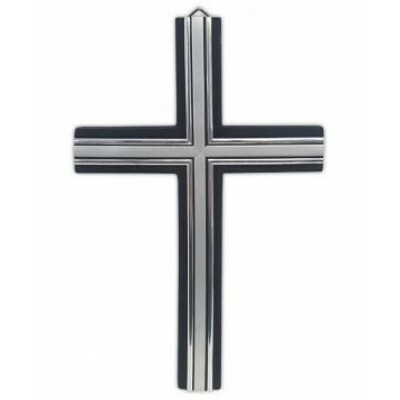 Cross measures 33 x 18cm..
Black Wooden Cross with Gold design on top. 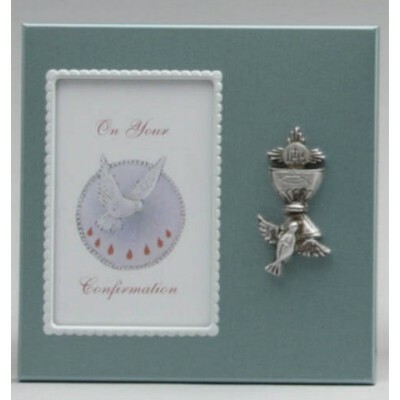 Measures 25 x 16cm ..